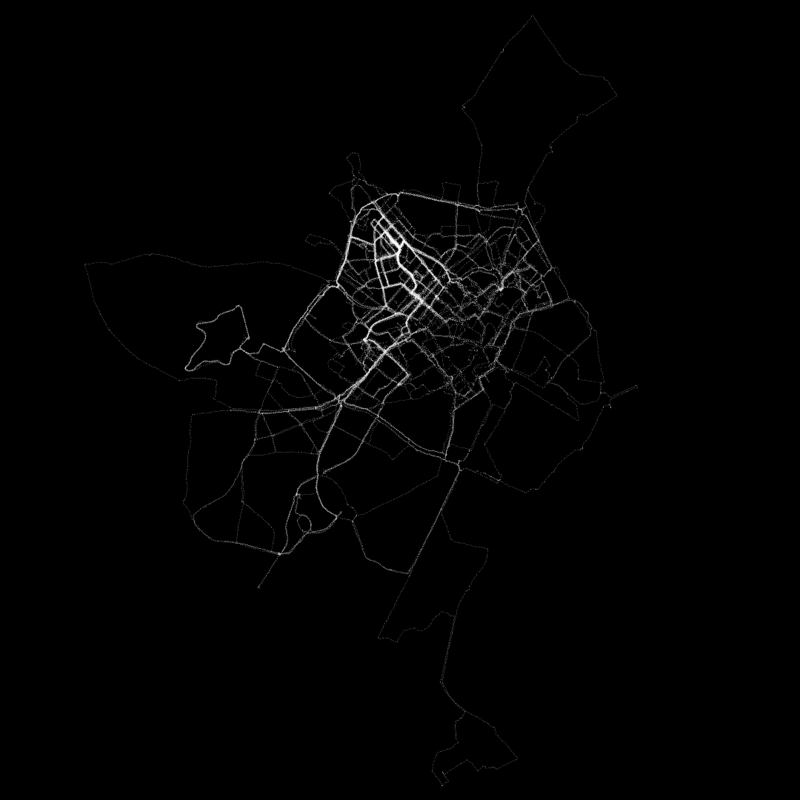 Welcome to GPS Heatmaps, a tool for making beautiful heatmaps of your GPS activity data. GPS Heatmaps can turn your data into visual point-maps of your activity history and supports industry standard formats for services such as Garmin, Strava, Nike+ etc. Learn more. Make your own heatmap now, learn more about GPS Heatmaps or follow @GPSHeatmaps on Twitter.